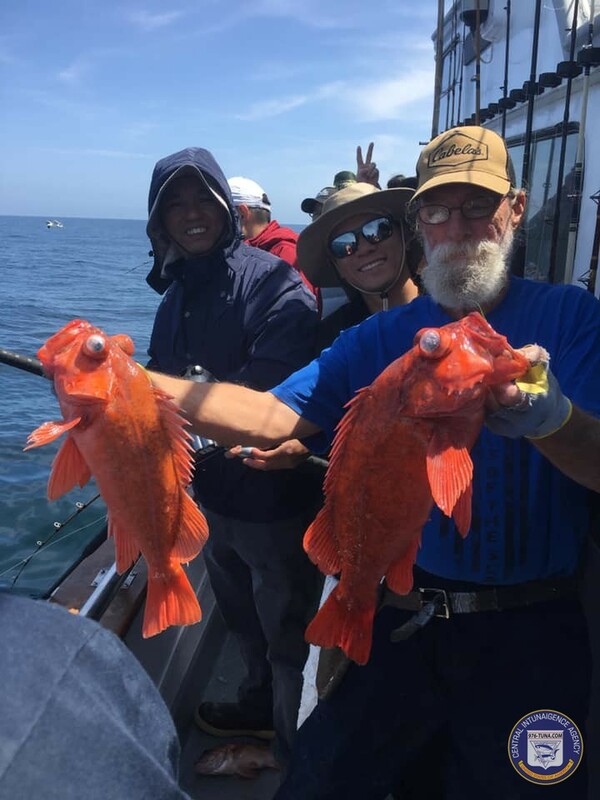 Heading in from Santa Rosa Island. 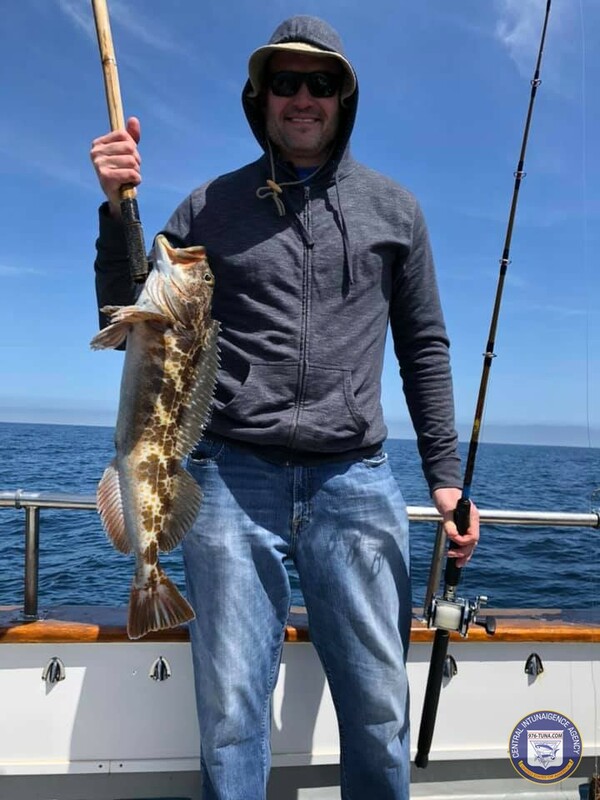 The weather today was awesome! 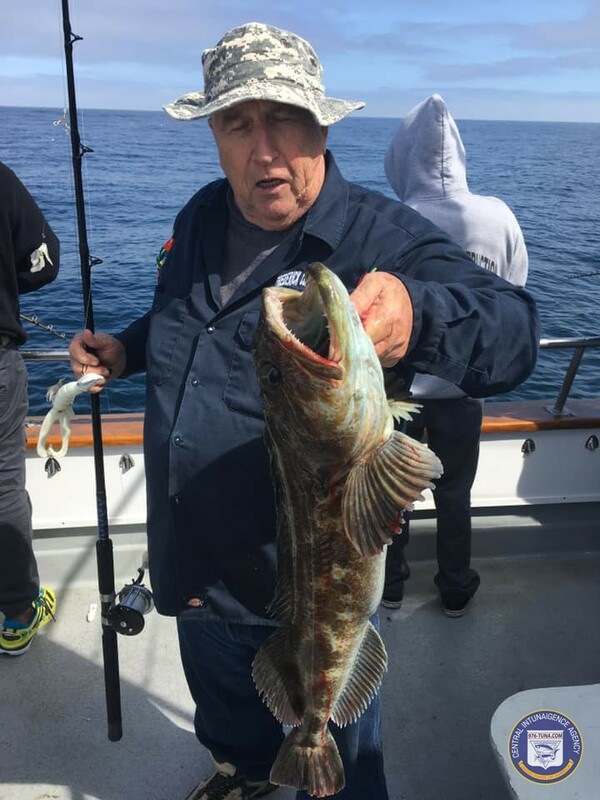 We had a really good morning with a lot of chucks, red‘s and big grouper making nice mixed bags of fish. 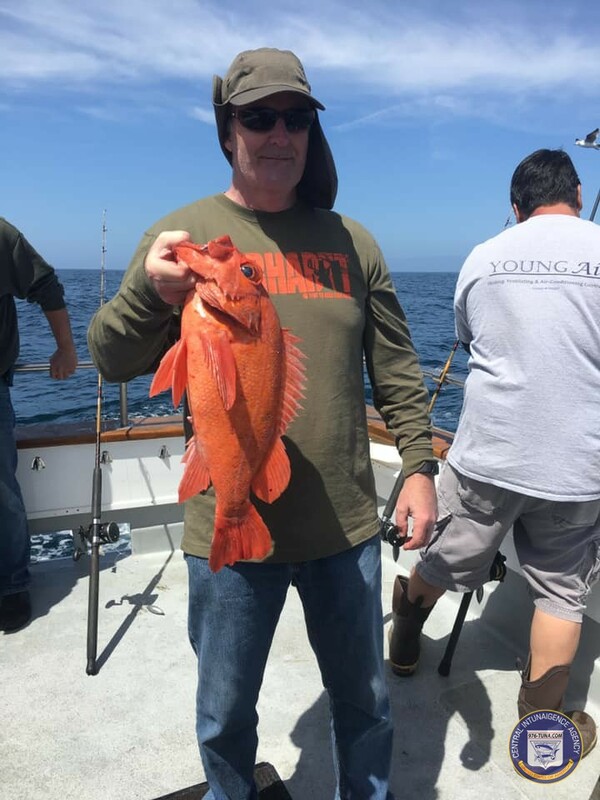 There was about an hour of slow fishing and then it turned on like a light switch. 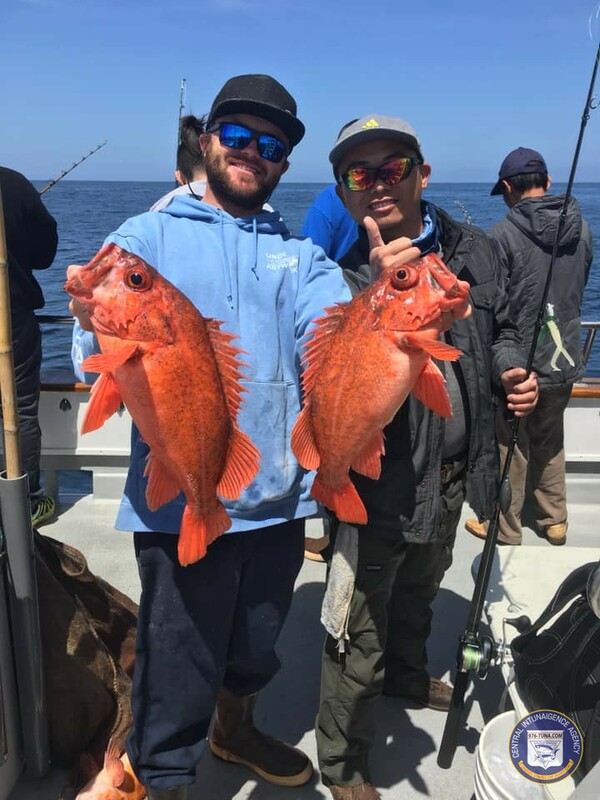 We stayed a little late but it was worth it at the end, huge full bags of fish! 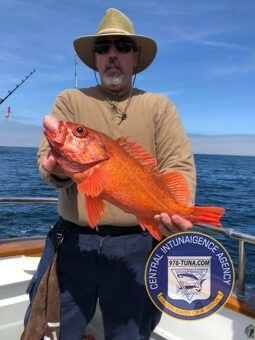 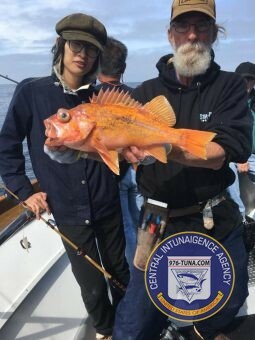 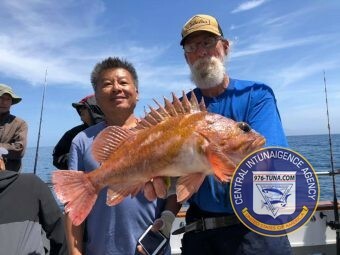 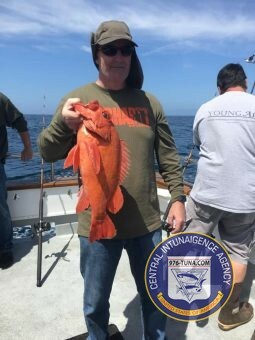 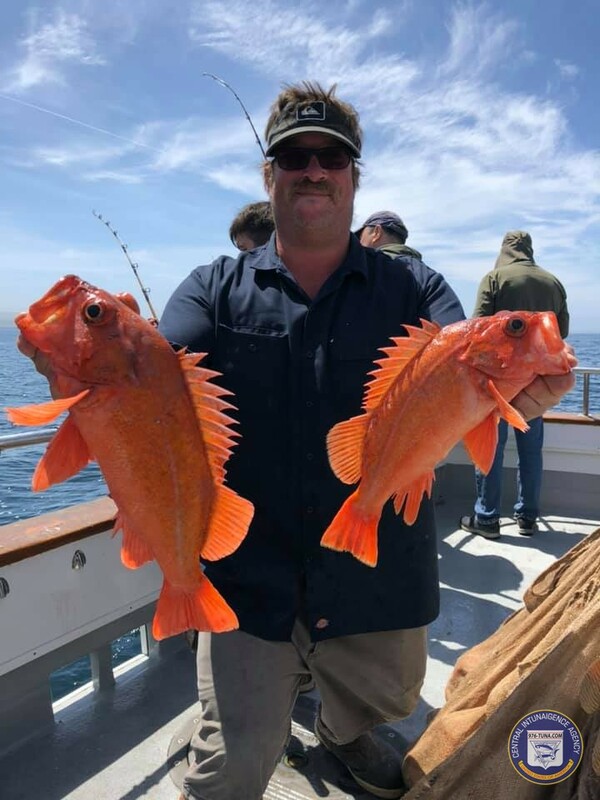 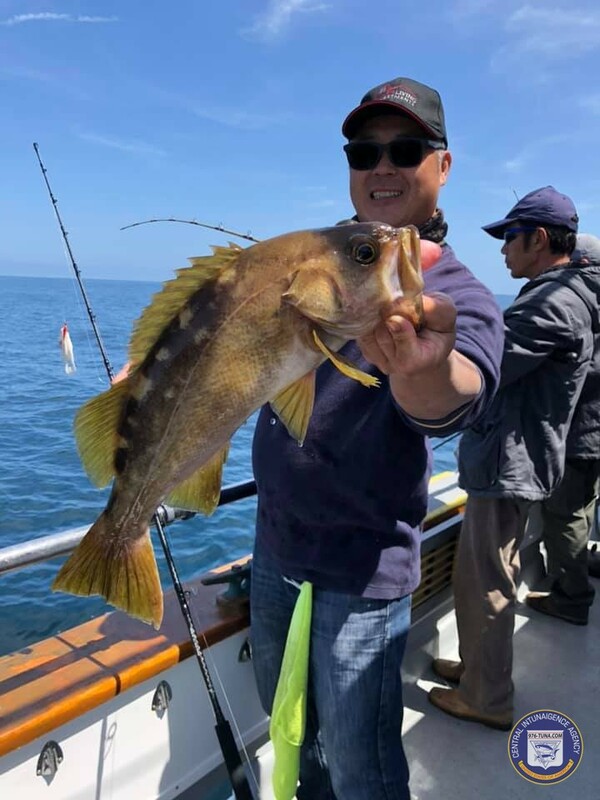 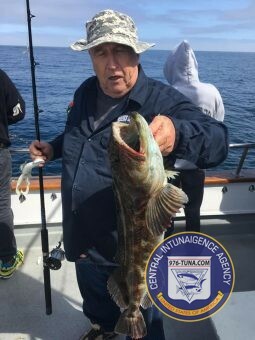 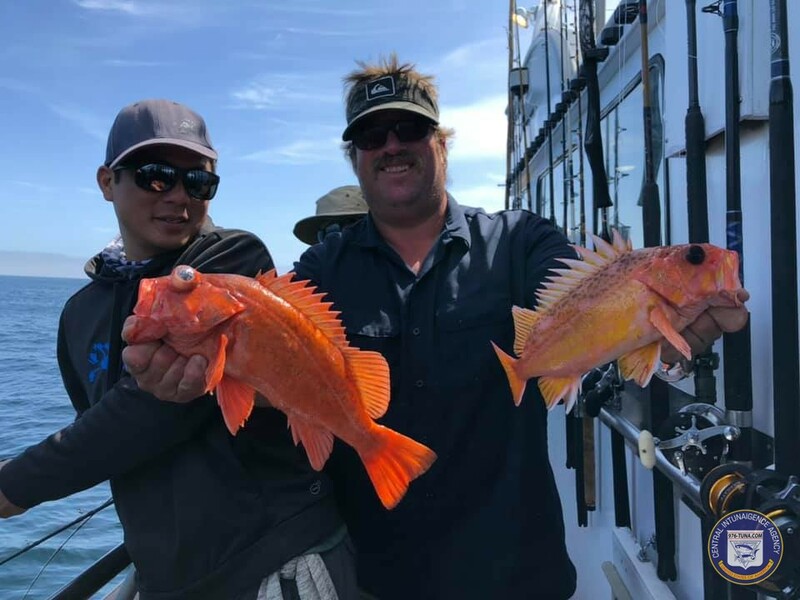 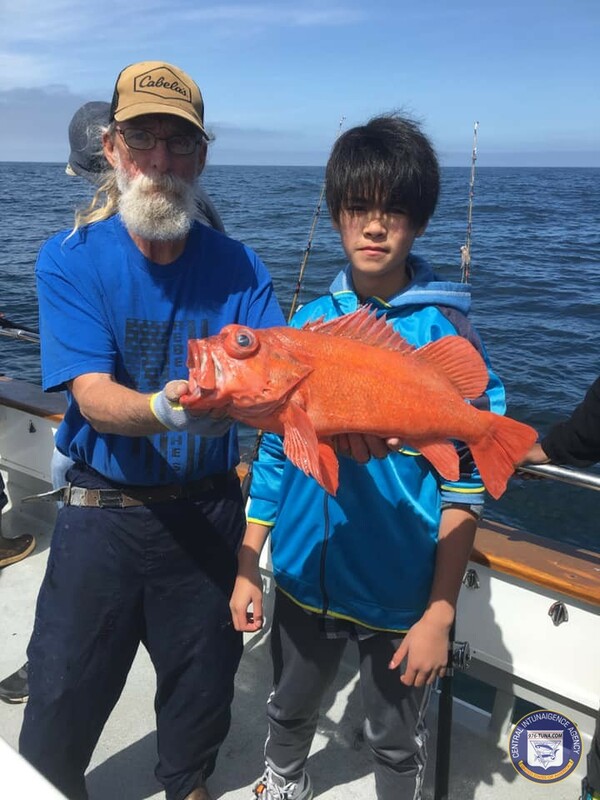 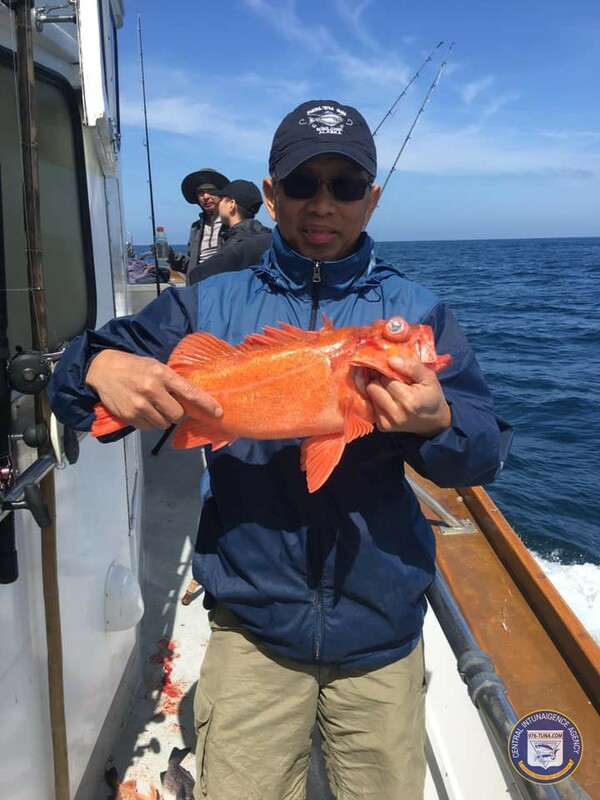 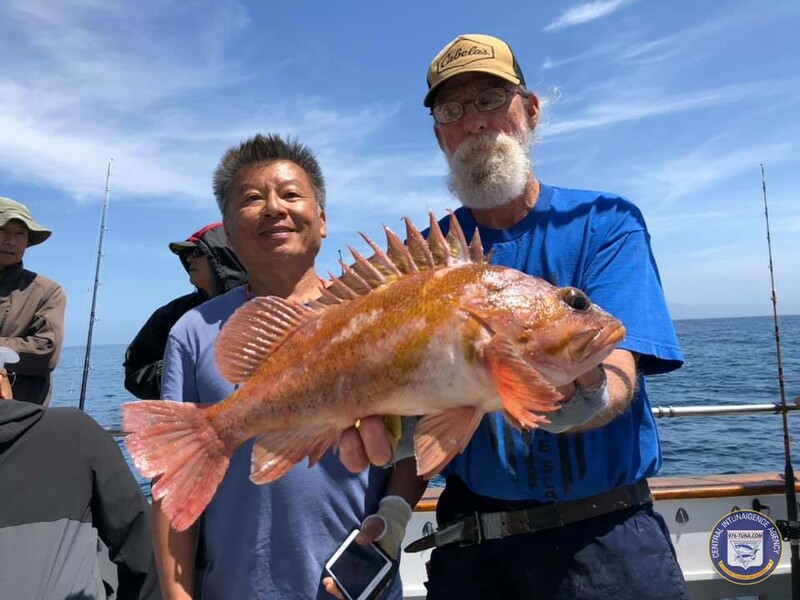 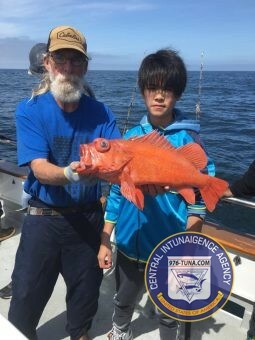 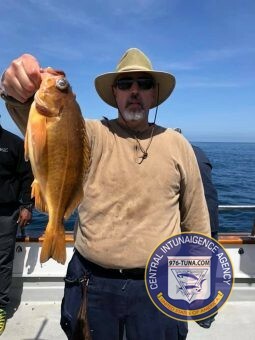 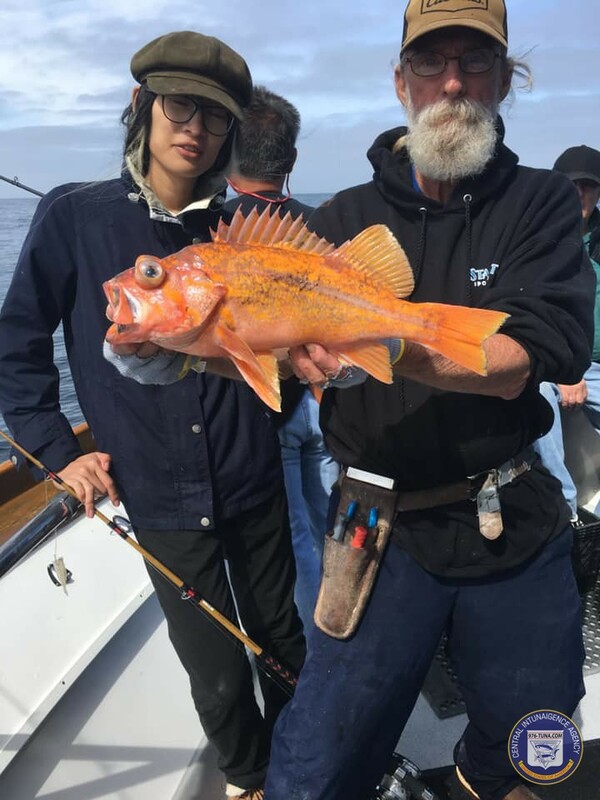 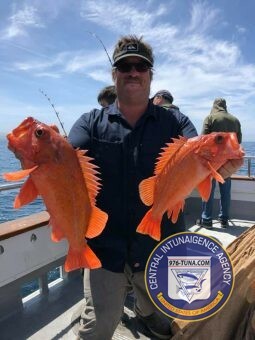 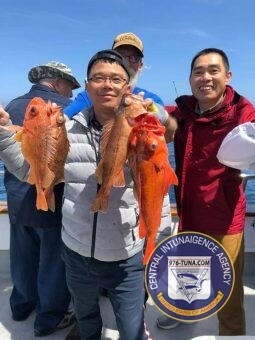 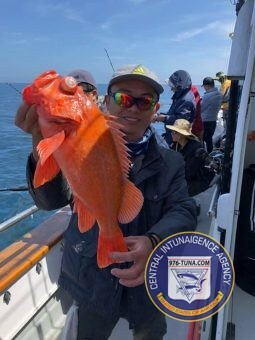 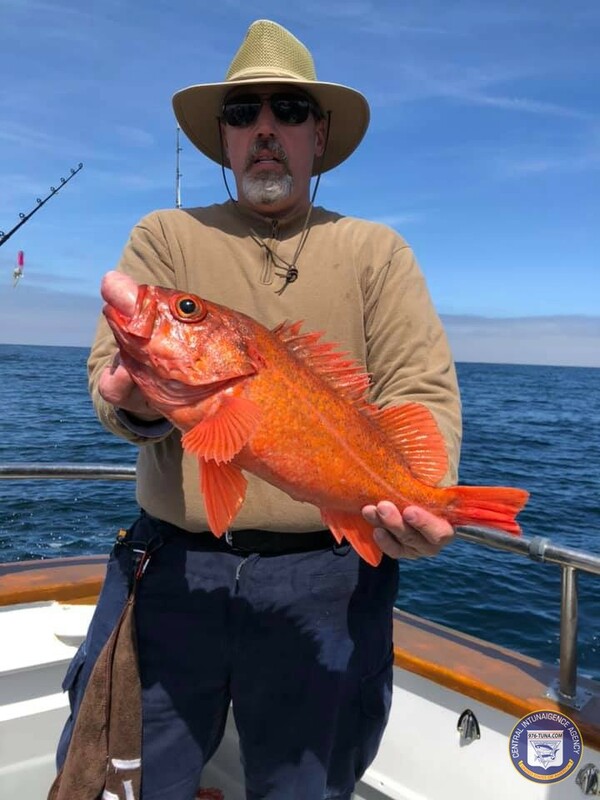 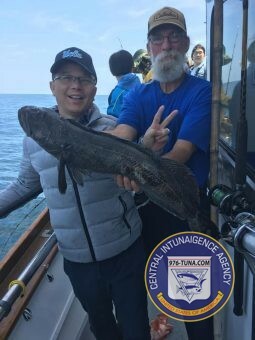 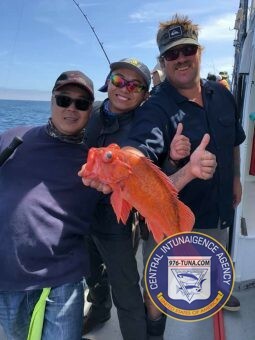 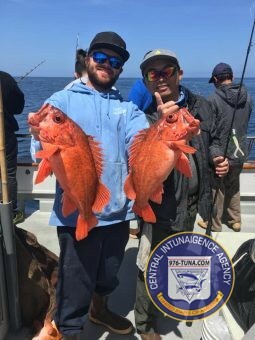 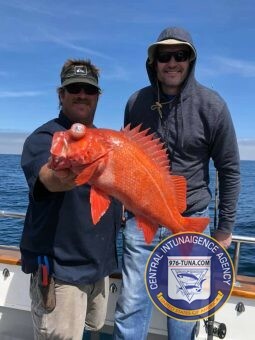 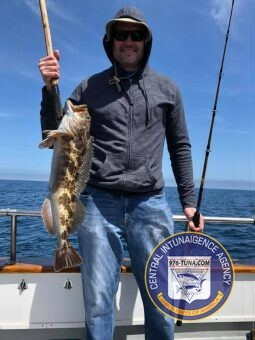 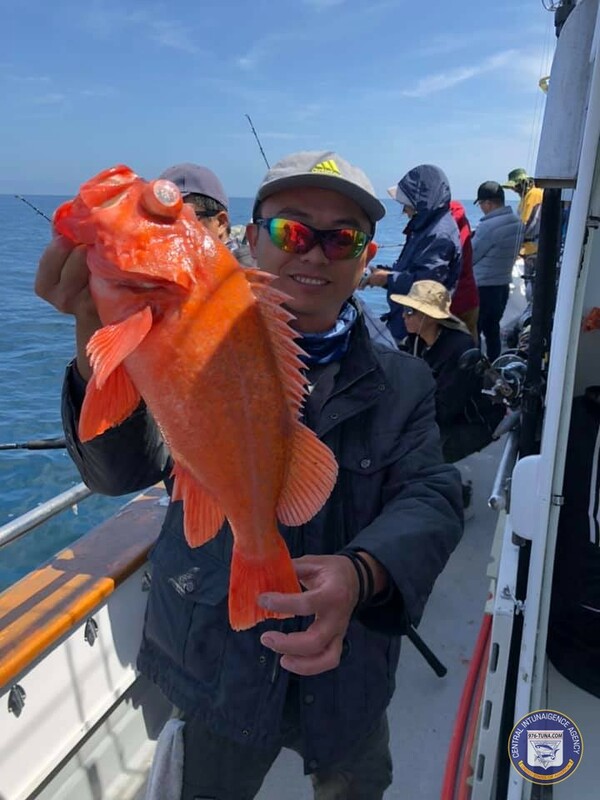 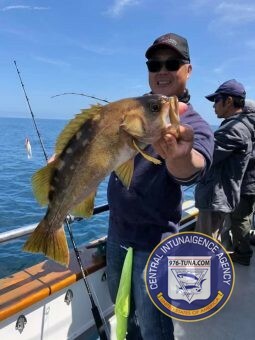 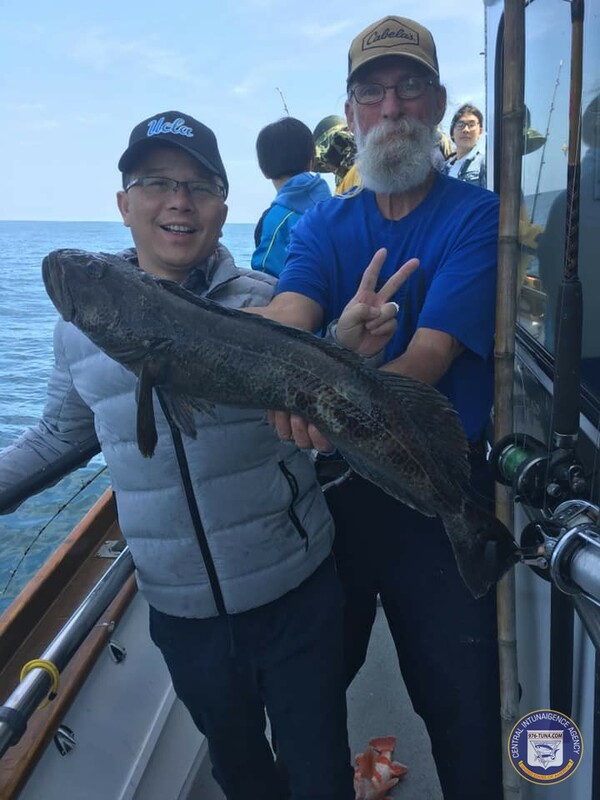 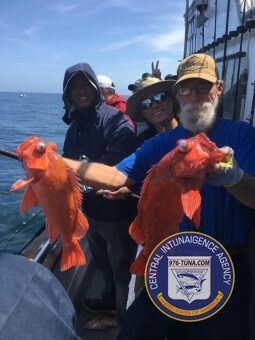 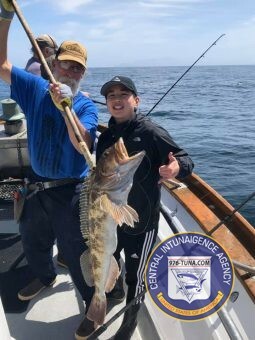 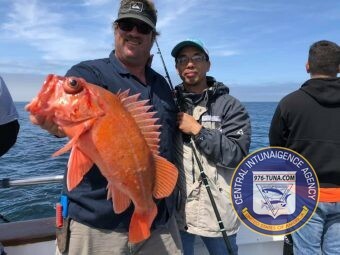 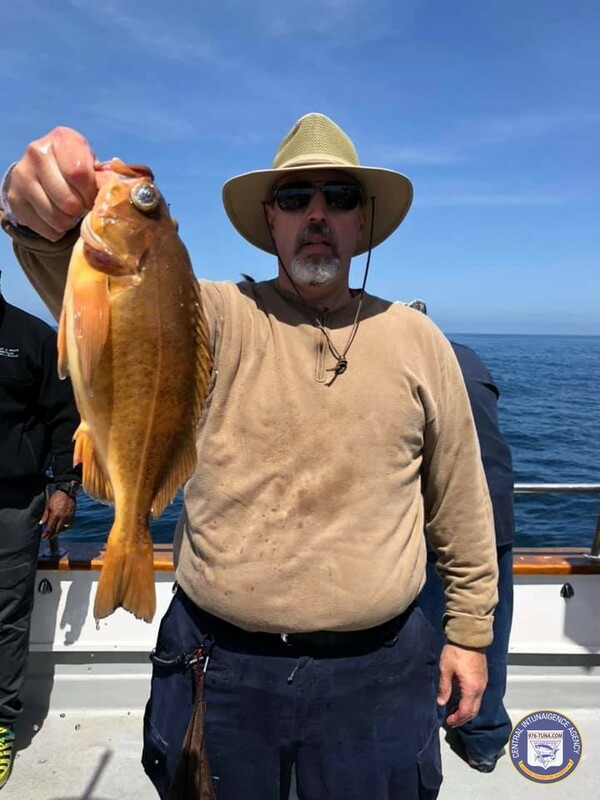 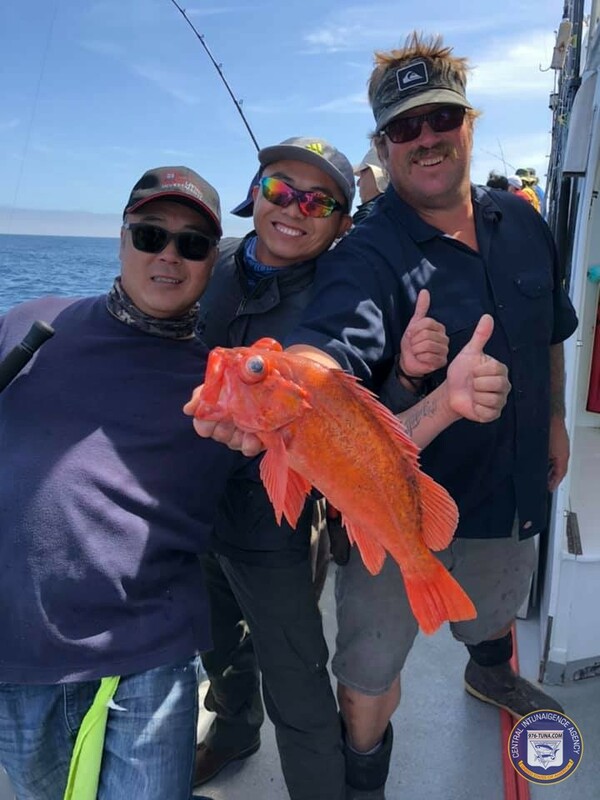 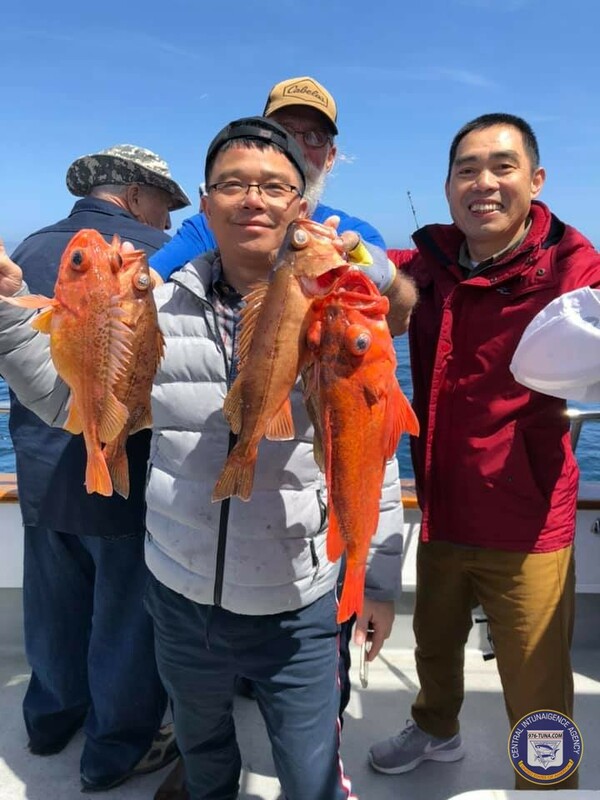 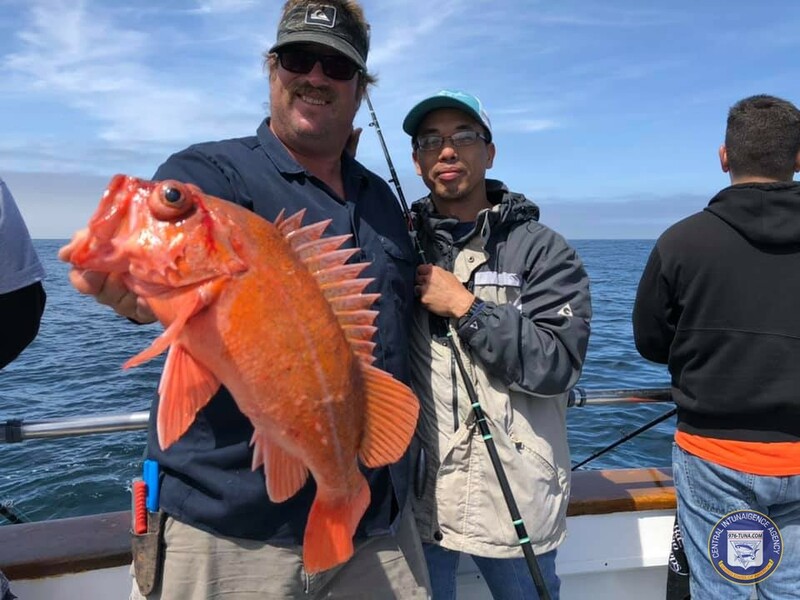 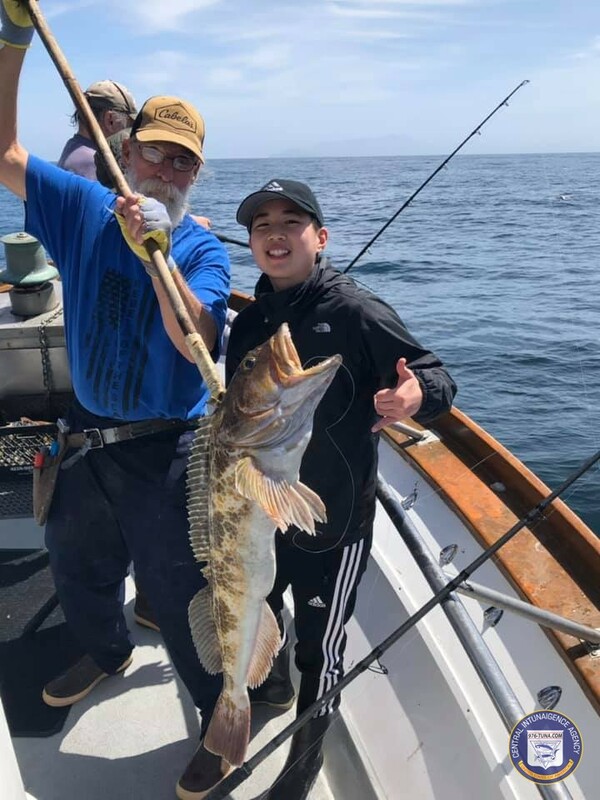 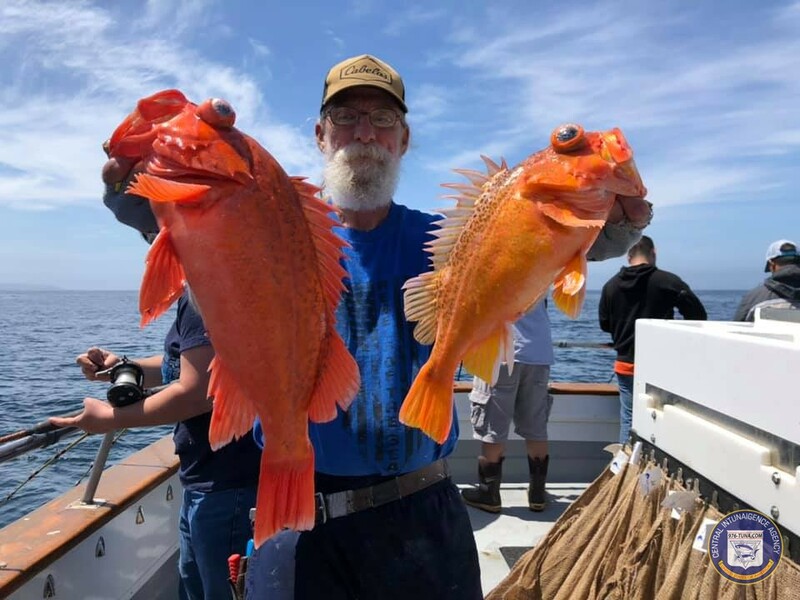 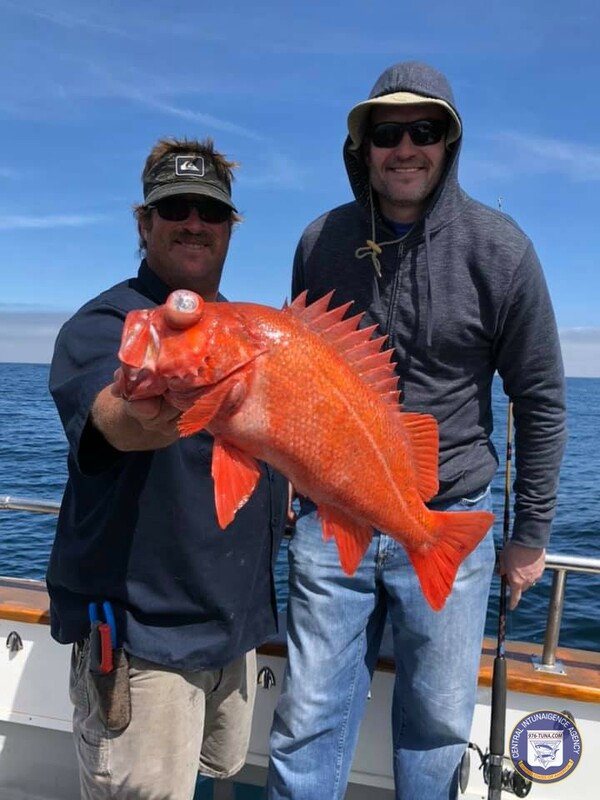 Our 40 anglers caught: 320 rockfish, 80 Reds, and 13 lingcod. 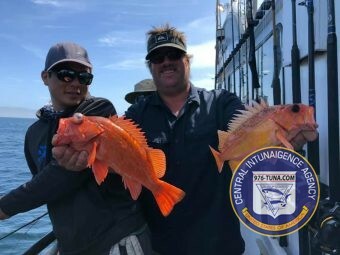 The Stardust is 1/2 day fishing Monday & Tuesday. 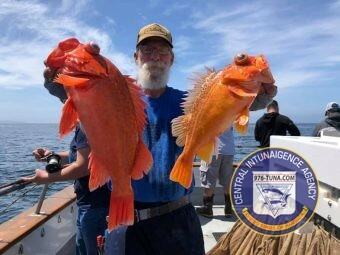 The Coral Sea is 3/4 day Monday & Wednesday.